Our vision is to be the European leader for online and mobile community banking. We believe in banking with friends, and that banking need not be boring. We build trust with a transparent, open, fair dialogue in our community, as well as on Social Media platforms like Twitter, Facebook, YouTube and XING. We are very proud that many have labeled us, the most innovative bank in the world. We are based in Munich, but do not have branches like other banks – we are a 100% online bank. Why would we have branches? Everything we allow you to do online – managing virtual currencies, checking rates, using social connectivity – you cannot do in a normal branch. Branches are only open during certain hours; you can engage with Fidor Bank at any time. Users of Fidor Bank actively interact within the community and receive rewards for their interaction. Fidor Bank is the first bank in the world where users and their social interactions shape the interest rate they receive on their currency account, the FidorPay Account. The rule is simple: The more Facebook likes, the lower the interest rate. Fidor customers can also earn real cash bonuses, for asking and answering money questions, sharing saving tips, or rating Financial Advisors. They are being rewarded for helping others in the community with their financial needs by saving money every day. We offer a range of financial products including a real-time, easy to use and low cost ePayment system, FidorSave, that provides high interest rates with day-to-day money and fixed deposits and FidorCredit, providing low cost borrowing against your life insurance. The technical backbone of our service is FidorPay Account, an eWallet that does not just aggregate accounts, but on a single page, users can see all their account holdings from savings and investments through a precious metals and even virtual currencies. 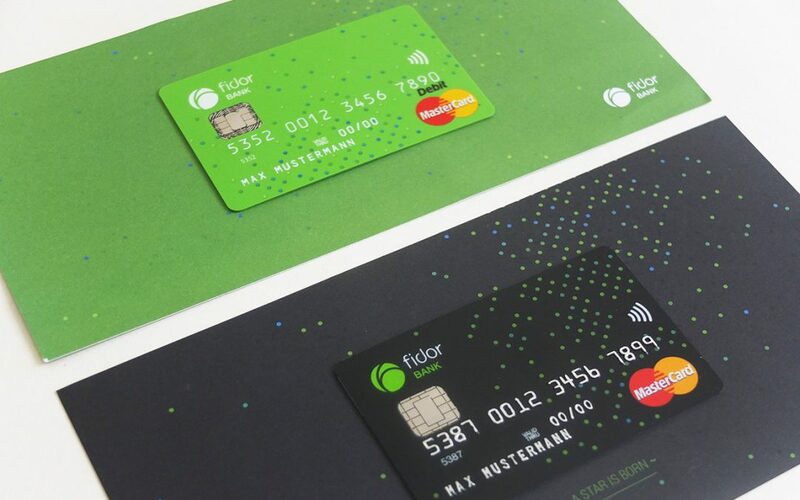 Fidor Bank was the first bank in the world to have a multi-currency regulated eWallet that allows Fidor Bank customers to buy currency, make payments and view balances in GBP, USD, CHF, NOK TRY, PLN, AUD, and NZD. This facility was made possible by integrating Currencycloud’s Payment Engine capabilities into our systems through their API. Currencycloud’s Payment Engine enabled us to rapidly expand our business to include foreign exchange, payments and transfers without having to invest in costly infrastructure. Linking into the API was a quick and simple process that helped us to improve our services to our customers. The trouble free implementation shows how seamless Currencycloud’s API is; much easier then connecting to bank APIs that are based on the cumbersome FIX protocol. Currencycloud gave us something no transitional bank could; a sharing of a vision to reform banking services for the better. They believe in transparency and using technology to innovate and to pass on the value of innovation to their customers. By connecting to a variety of exchange rate providers and payments networks they ensure that our users are always receiving the best and lowest cost conversion and payment service possible, a service that would have been a significant capital expenditure had we tried to build ourselves. Currencycloud are enablers. We are glad to be working with them. Customers can easily make payments in, transfers to and view balances in a variety of currencies. Our real time connectivity to a multitude of rate sources helps to ensure exchange rates are real-time and low cost. We ensure high availability of our service, respond quickly to any issues and deliver value added enhancement to support Fidor Bank’s product development roadmap.